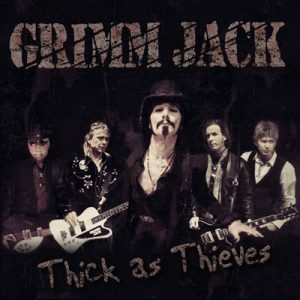 New York’s Grimm Jack has been considered one of America’s best underdog rock and roll bands for twenty-five years. A hard-driving but melodic act, the band has often been compared to Aerosmith and Guns ‘N’ Roses, with a bit of southern bluesy flavor thrown in. 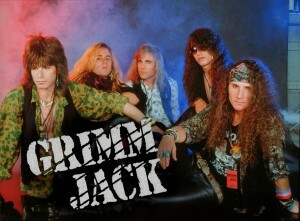 Although not signed to a major label record company, Grimm Jack gained a large and loyal fanbase through touring and radio-friendly songs that could be heard on FM rock radio from New York to California at the height of the band’s success.